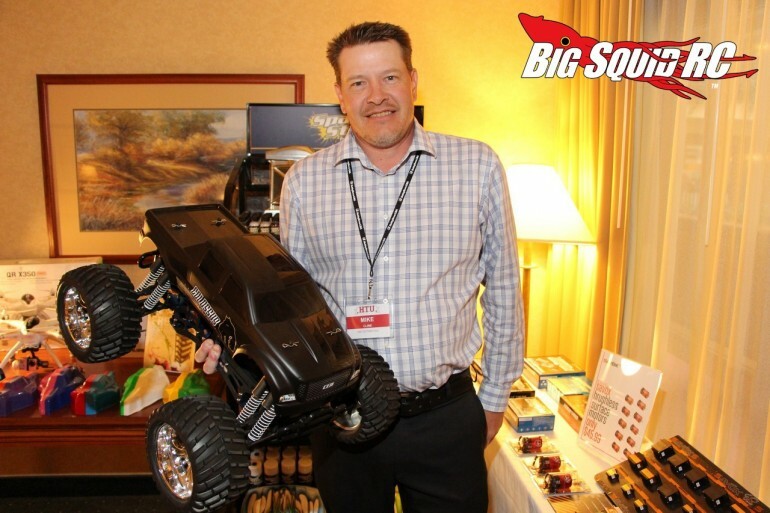 HRP Distributing Room, HobbyTown USA Convention ’14 « Big Squid RC – RC Car and Truck News, Reviews, Videos, and More! 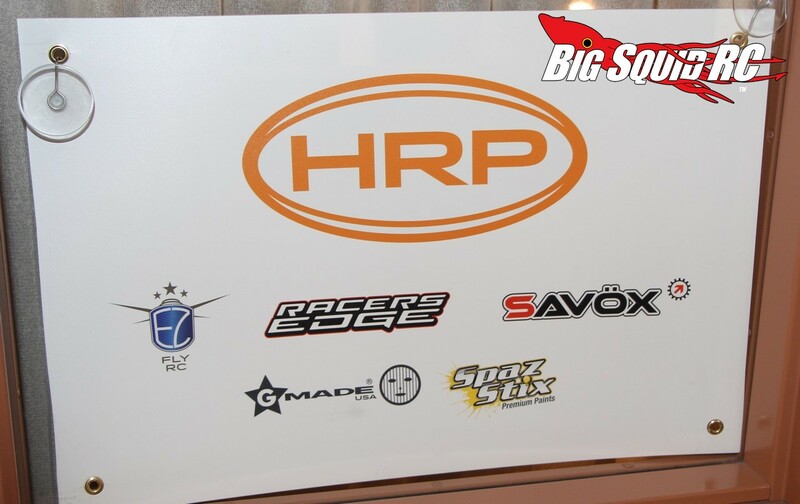 HRP Distributing is one of the biggest distributors of hobby products here in the states, so we dropped by their room at the HobbyTown USA Convention to take a look around. 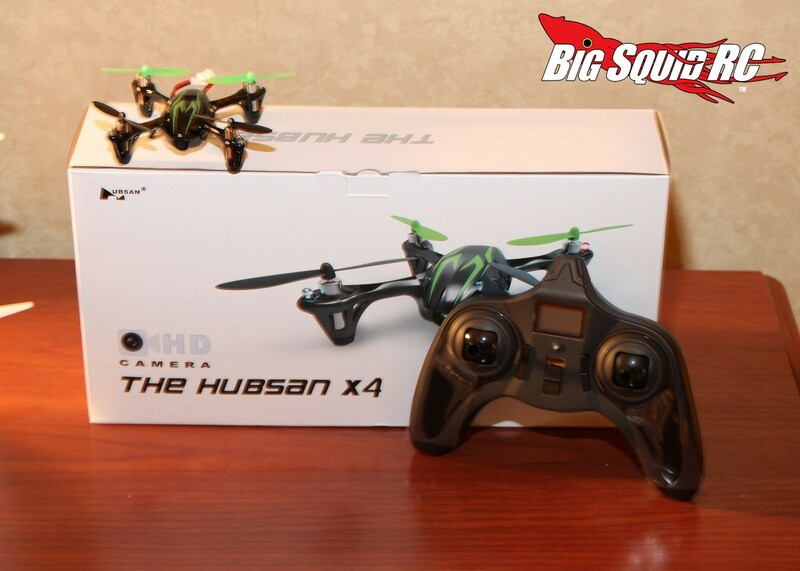 On the air side of things, we found out that HRP now distributes Hubsan and Walkera quadcopter/drones. 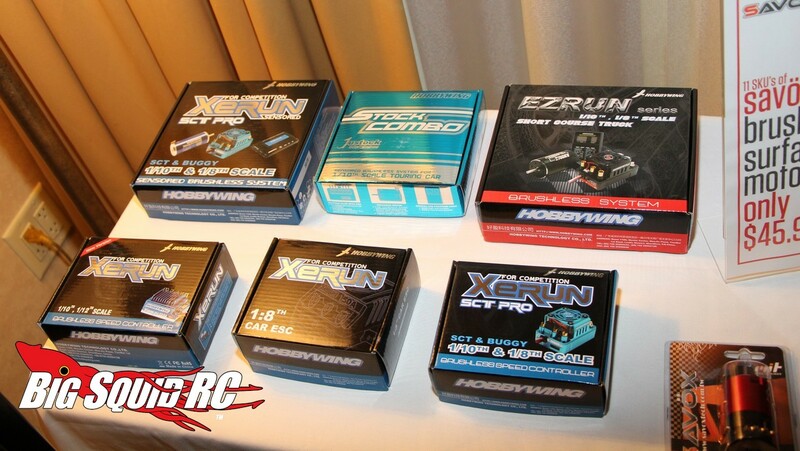 If you are a local hobby shop looking for a good source of these products, get in contact with HRP for pricing and more details. 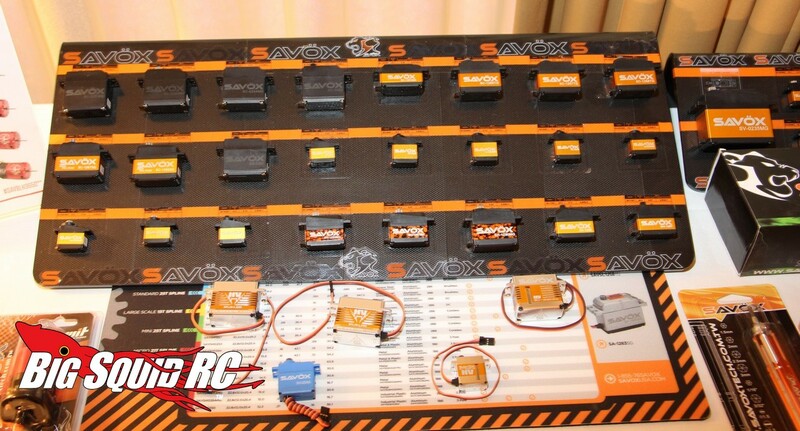 On the surface side of things, their had displays for many of the lines they carry like Savox servos, Hobbywing electronics, Spaz Stix paints, G Made trucks, and CEN. Of note from Spaz Stix was their no shine exterior matte clear coat finish that easily turns a glossy paint color into a matte type of look. The “matte” look is all the rage right now, the Spaz Stix clear coat makes it super easy to attain. If you are a dealer wanting to pick up some of their products, or if you just want more details on HRP, simply Click Here to visit their official website. 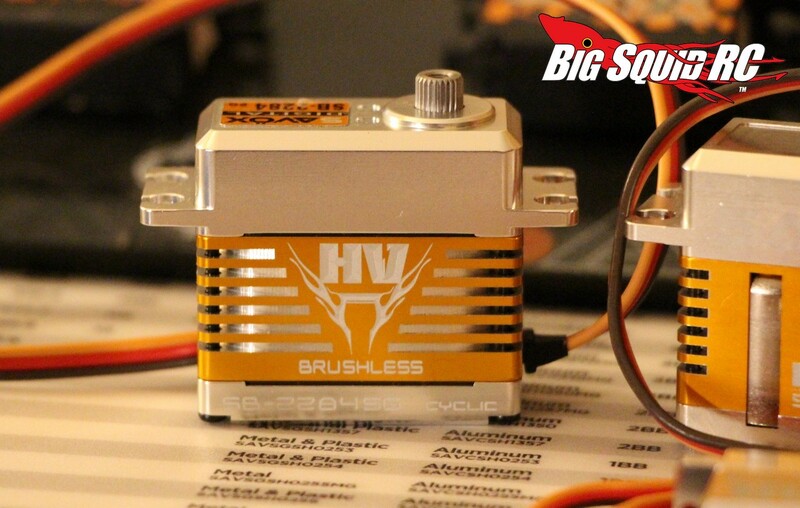 Get more HobbyTown Convention coverage at This Link on BigSquidRC.